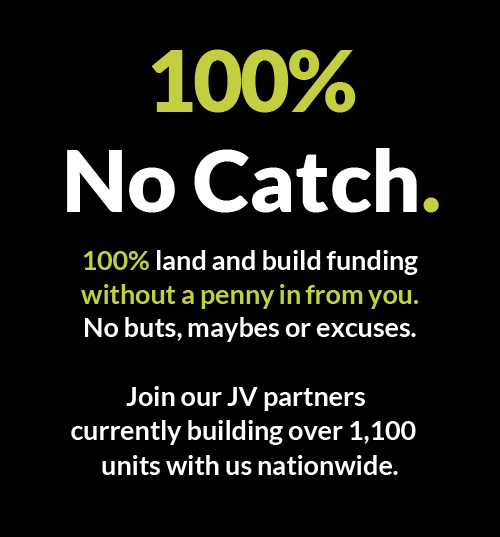 We provide 100% full joint venture funding for professional property developers and housebuilders. 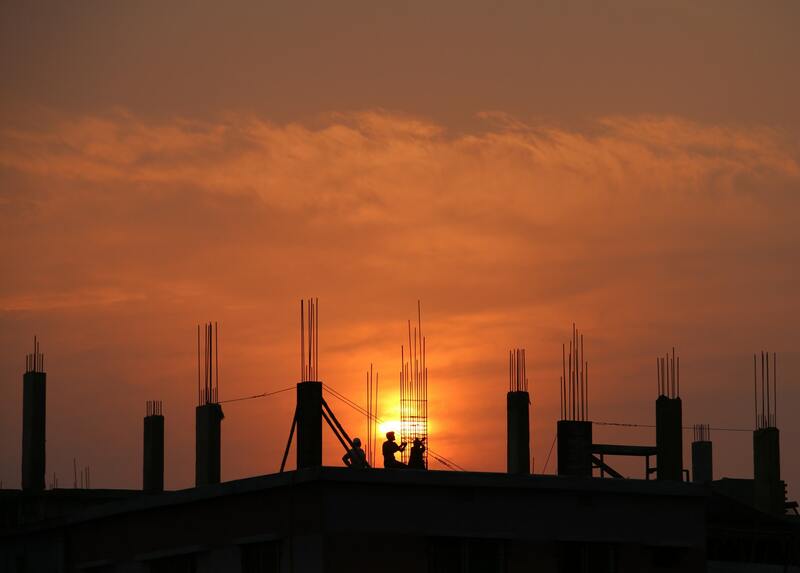 100% development finance, also known as joint venture (JV) development finance is a method of developing property without using your own money. As the lender provides all of the money needed to complete the project, profits are split upon the sale of the site. Our experienced team is on hand to help make your project become not just bricks and mortar, but a great earning opportunity too. As your joint venture partner, we fund 100% of all costs from our own reserves, helping you to maximise profit that might otherwise be lost. We are proud of our strong and proven track record – with our simple, transparent, no-nonsense approach, it’s no wonder our development partners return to us for project after project. Go Develop is the ‘one-stop-shop’ solution for property development, land and build. We like to work with experienced developers. Projects are multi-unit residential new build or conversions under *PDR in the mid-price bracket. Project length should be no more than 24 months. Full planning permission must already be in place. GDV target of £2m – £15m. GDV per unit should be no more than £500K. Interest is charged at 1% per month. We work to ROCEs (Return On Capital Employed). Profit is divided between joint venture partners, typically in the developer’s favour. We will hold the asset in a brand new Special Purpose Vehicle (SPV) owned by Go Develop. *Permitted Development Rights – Commercial conversions to residential under PDR planning. One-stop-shop solution. One set of legal fees, one relationship, one monitoring surveyor. All costs amalgamated into one – saving you time and cost. It doesn’t tie up your funds meaning you can turbo-charge your profits through multiple deals. Team of experts to support you from legals and surveying, to marketing and administration. Allows you to take on more projects with all the synergy and profit benefits. No need to service debt at any stage, all interest can be rolled up to the end of the project. Option to take project management fees. One joint venture funder covering all the costs, removes the need for inter-creditor agreements and keeps things simple. Go Develop in 90 seconds. 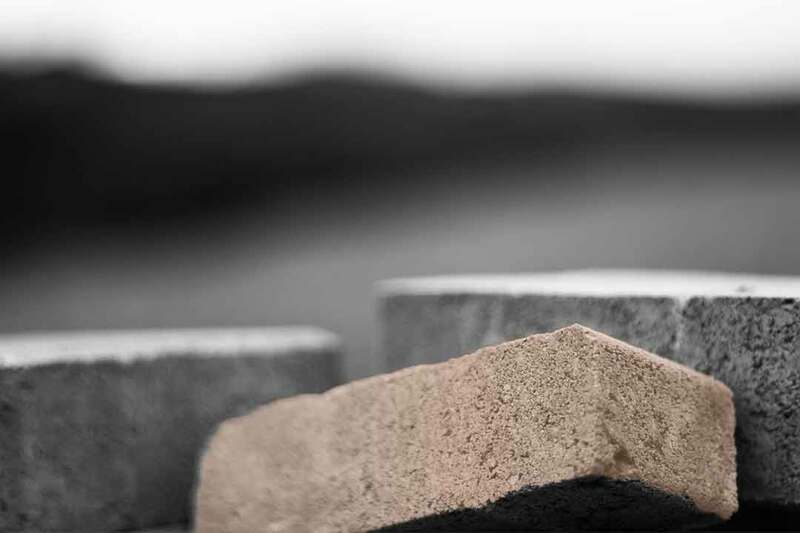 See how we are revolutionising Joint Venture funding for housebuilders.